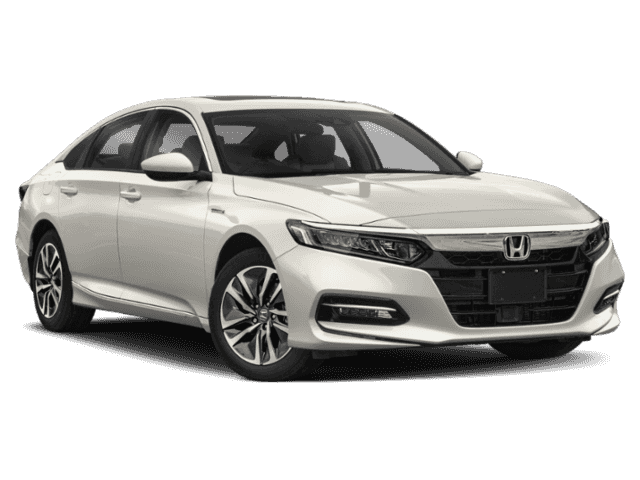 The 2019 Honda Accord Hybrid brings this classic sedan into the modern era. Fuel efficient, eco-friendly, and fun to drive, the 2019 Accord Hybrid is a must see. For 10 generations, the Accord has appealed to the needs of Americans, becoming the top selling car in the country after 41 years on the road. The hybrid version of the vehicle allows drivers to continue enjoying the convenience and tradition of the Accord, while also reducing their carbon footprint. 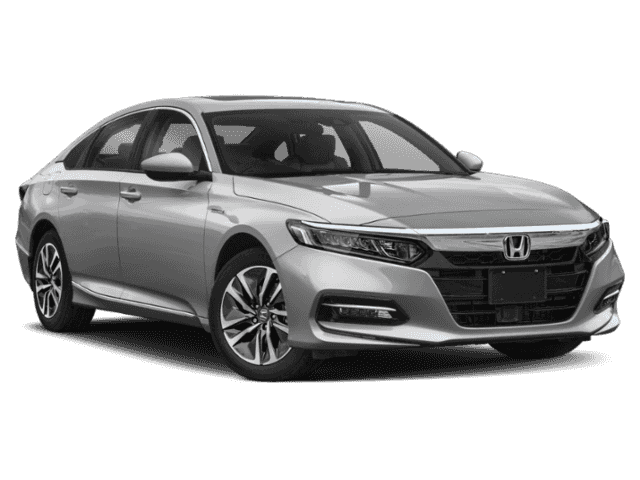 The 2019 Honda Accord Hybrid is powered by a 2.0 liter L4 engine with a two motor hybrid system. This engine is paired with an e-continuously variable transmission for a responsive and in control feeling for those behind the wheel. The standard 2019 Honda Accord Hybrid comes with Honda Sensing, a safety suite of modern driver-assist technologies. Honda Sensing offers an extra set of eyes and peace of mind to those behind the wheel. The 2019 Accord Hybrid is equipped with traffic sign recognition, lane keeping assist system, adaptive cruise control with low speed follow, road departure mitigation system, and collision mitigation braking system, all of which is part of the Honda Sensing suite. The standard 2019 Honda Accord Hybrid also comes with dual zone automatic climate control for interior comfort. To increase convenience, the push button start of the 2019 Accord Hybrid allows drivers to start their vehicle with the touch of a button, as long as the key is within range. Finally, the multi-angle rearview camera provides assistance to drivers when backing out of driveways or parking spots. Make the 2019 Honda Accord Hybrid yours by making your way to Millennium Honda. Locate our new and used Honda dealership at 286 N Franklin Street in Hempstead, New York, or give our dealership a call at 877-557-8230 today! *Based on 2018 EPA mileage ratings. Use for comparison purpose only. Your mileage will vary depending on driving conditions, how you drive and maintain your vehicle, battery-package/condition, and other factors.